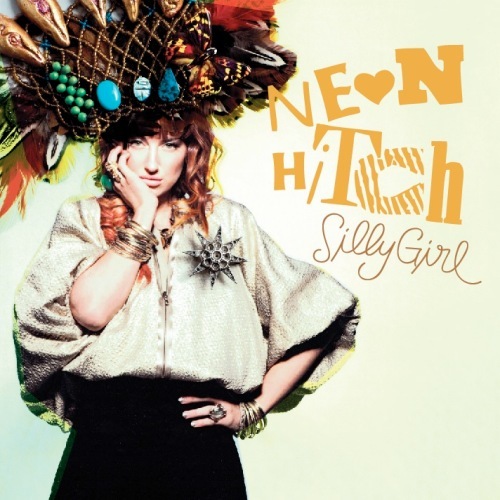 Neon Hitch is an up and coming young talented singer out of the UK. I hadn’t heard anything from her before today but I can say that with this track “Silly Girl”, she will be heard by many music fans in the coming years. May be jumping the gun here but hey, thats my job. Listening to her voice, I’d say she’s somewhere in between a Britney Spears and a Lady Gaga. I feel she has more potential to stay with a heavy bassline and keeping the song on the “pop” side. I included a dub remix done by Easy Does It as well as a great combination made by Brenton Duvall putting some Wiz on the track. Posted on May 3, 2011, in Bass, Hip-Hop and tagged Bass, brenton duvall, Dubstep, neon hitch. Bookmark the permalink. Leave a comment.